When most people think of visiting Canada, they rarely think of the east coast unless they know someone from that region. But as east coasters, we have long been proud of our little piece of paradise and believe that its small town charm, welcoming atmosphere and beautiful landscapes will make you fall in love! From seafood to vegetarian and gastro pubs, friendly locals and affordable stays, there are a thousand reasons to visit the Atlantic Provinces. The following are four places you need to visit along the Canadian east coast. 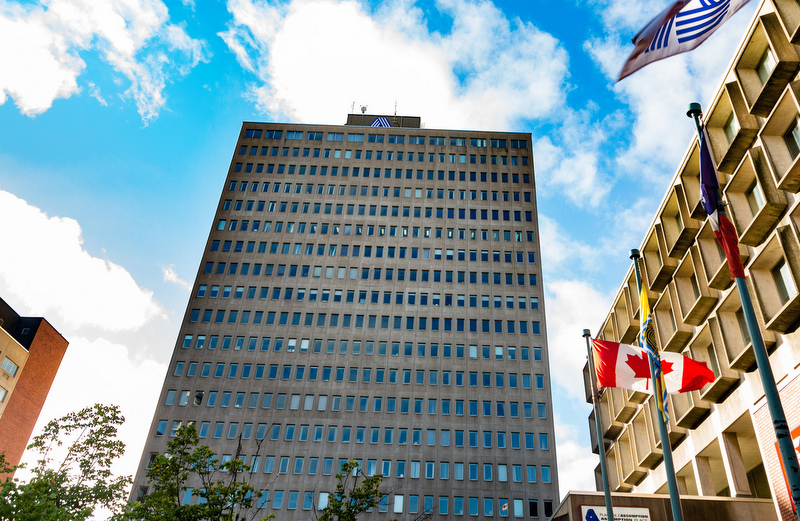 Dubbed “Hub City” due to its convenient location in the middle of the Maritime Provinces, Moncton is an ideal place to start. Within reasonable driving distance, you will find National Parks, beaches and hiking trails to your heart’s content! 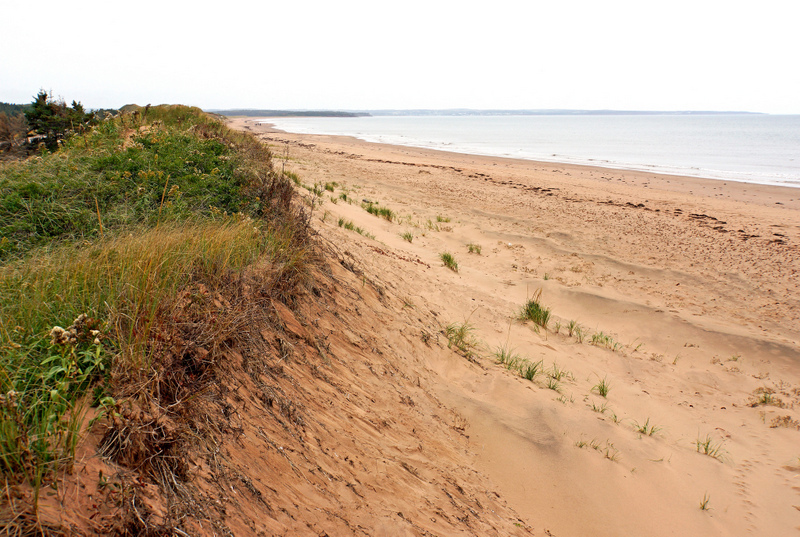 Kilometers of beaches line up the east coast and Shediac’s Parlee Beach is a popular one. For quieter areas try the beaches in Cocagne, Bouctouche or Cap Pelé. “Le Pays de la Saguine” offers an authentic Acadian experience with music, theatre, sketches and activities. 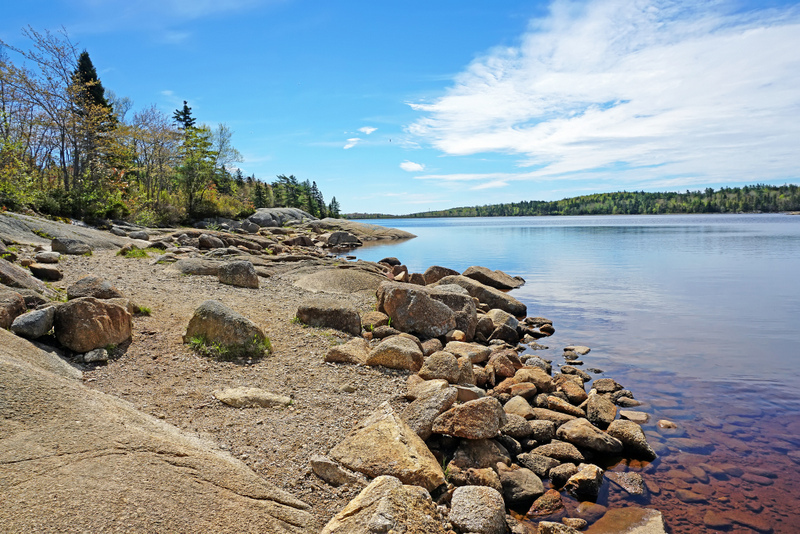 Kouchibouguac and Fundy National Parks are perfect for hiking, camping, biking, canoeing and more. 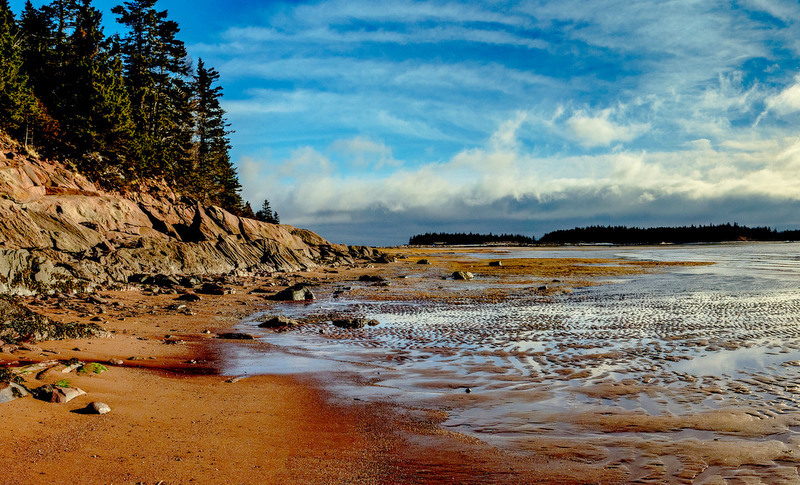 In Fundy, experience walking on the ocean floor and check out the tide of the Bay of Fundy. It goes up and down an impressive 10 to 14 meters! Back in Moncton, make your way downtown for the phenomenon of the Tidal Bore, a wave of 60 cm that travels kilometers through the Petitcodiac River. If you’re lucky you can even see surfers riding it! Head to Magnetic Hill, where your car will defy gravity, Magic Mountain Water Park to cool down, and Centennial Park for hiking, biking trails, campgrounds, a playground with a Splash pad, and an aerial obstacle course (Tree Go). Halifax is the capital of Nova Scotia and a significant economic center due to its shipyard, port, multiple universities and military bases. Known for its appealing variety of watering holes, it is said to have the most bars per capita in Canada. To top it off, you can find delicious fresh seafood served in almost every restaurant. You can explore the Ocean with swimming, boat tours or other expeditions. Halifax also offers wonderful historical sites. The Citadel Hill National Historic Site, dating from 1749, is located in the downtown area of the city near the waterfront and is a must see for locals and visitors alike. Another well-known attraction that should be highlighted is the Harbor Hopper. This green floating vehicle provides both entertainment and information during a drive through the city’s streets and its plunge into the waters of the harbor. So PEI is not a city, but this tiny island is only 244 km long and 6 to 64 km wide, therefore easy to explore in one trip! From potato fields, to distinctly red dirt and breathtaking ocean views, PEI is a perfect destination for relaxing or to enjoy time with your family! Attractions include Cavendish Beach, Cabot Beach Provincial Park and at least one of the multiple boardwalks. Take a trip to the water park, have a few games of golf or be adventurous and enjoy a deep sea fishing excursion. Additionally, the Green Gables farmhouse is a beloved attraction located in Cavendish. It is internationally renowned thanks to the fictional character and 1908 novel ”Anne of Green Gables”. You can reach PEI by taking a ferry from Nova Scotia, driving the Confederation Bridge from New Brunswick or flying to Charlottetown. The Confederation Bridge is an attraction in itself as the longest in the world to cross ice-covered water at 12.9 km! This little gem is close to the most eastern point of Canada. 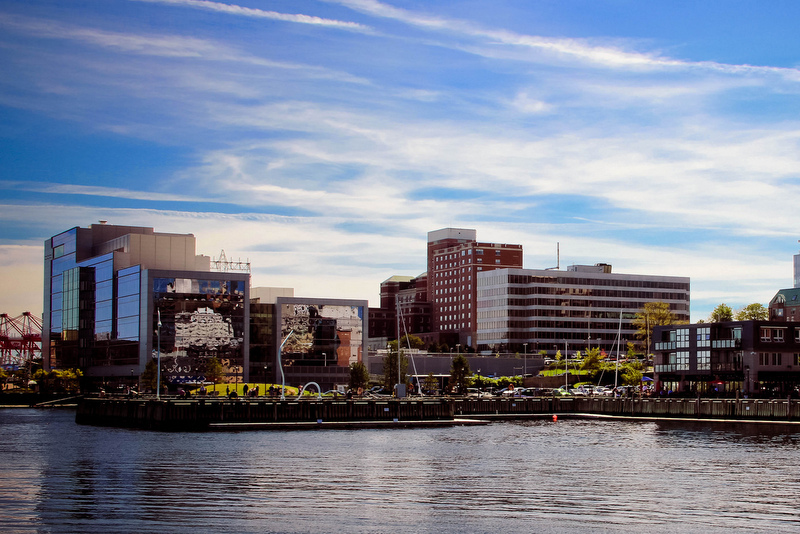 A wonderfully friendly city with an Irish flair, it is filled with history and traditions. Striking rows of colorful houses, mountainous terrain and a beautiful harbor makes this a postcard worthy sight. Visit Signal Hill, a historic site with a perfect position for your photos, and great for hiking and picnics. You can spend your days on the golf courses, hiking nearby or visiting the town, then finish it off in one of the many pubs for an ultimate end to your day. Fresh seafood, craft beers and great talks with friendly locals are easy to find here. Lastly, don’t forget to get “Screeched-in”! A Newfoundland tradition involving cod, rum and an oath to which you will become an honorary Newfie! Trust us, it’s a must do! 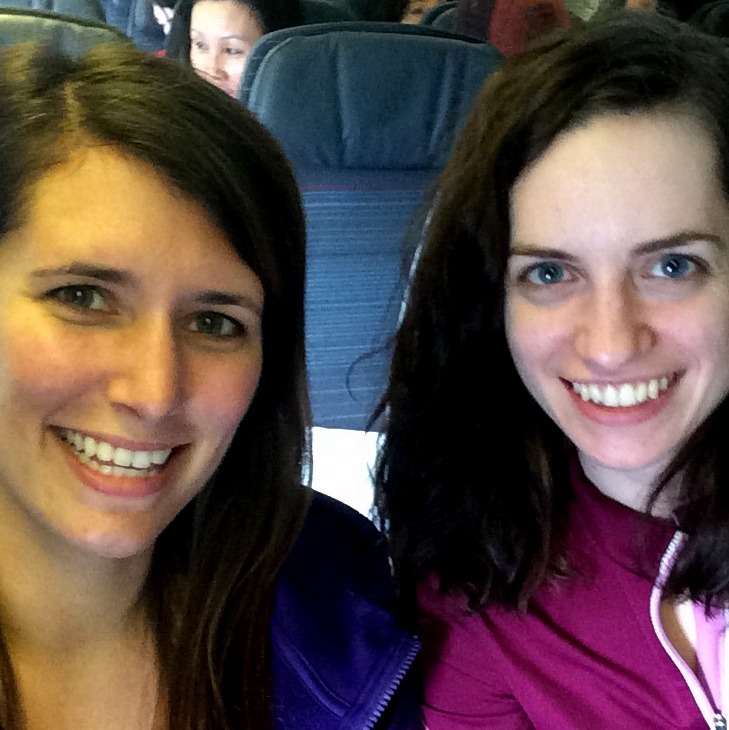 Office workers by day and travel hunters by night, The Dime Travelers are on a quest to travel on a dime! A common passion for international travels, cultures and cuisines brought these two friends together years ago. Now they share their experiences, failures and successes with readers from around the world. 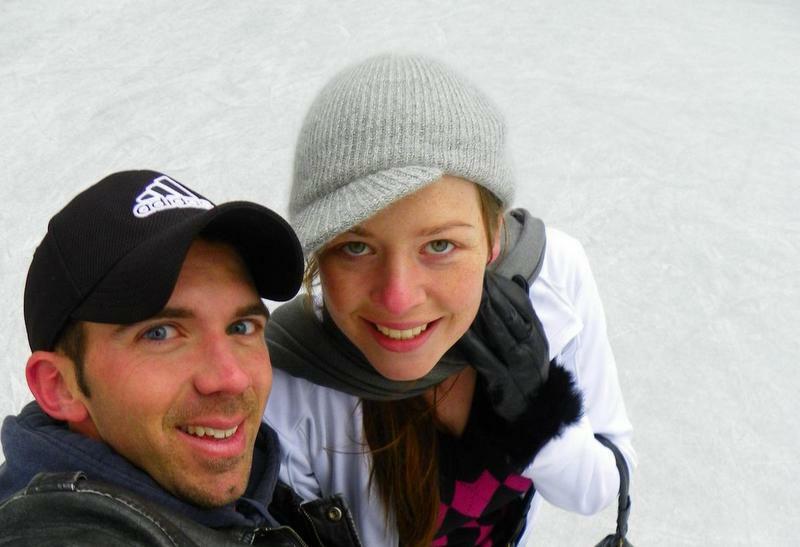 Explore the world with them by following their blog The Dime Travelers. Photo credits: Featured image by Dennis Jarvis. Moncton, New Brunswick by Tony Webster. Mary’s Point new Brunswick by James Mann. Halifax Waterfront by Janayna Velozo. Long Lake by Dennis Jarvis. Prince Edward Island photos by Dennis Jarvis. Beautiful pictures. I would love to visit and explore! Glad you enjoyed the post Alice … Hope you have the chance to visit soon! Newfoundland and Labrador have been on my radar since I spoke with their tourism board at the Canadian Marketplace in San Francisco a few years ago. The photos of the colorful houses next to the cold Atlantic intrigued me. I’d actually forgotten that I want to go there! We’ve never been to this side of Canada and are looking forward to explore it! Also, I must admit that it never occurred to me that we could also get fresh seafood in Canada! haha.. We always travel to the Mediterranean or to Western France for that, but I guess it’s about time we visit Canada! Thanks for sharing these destinations! This is a great post! Visiting Canada required a little bit of planning as it’s a huge country.. If I ever visit Canada I’d definitely come back to this post! ? 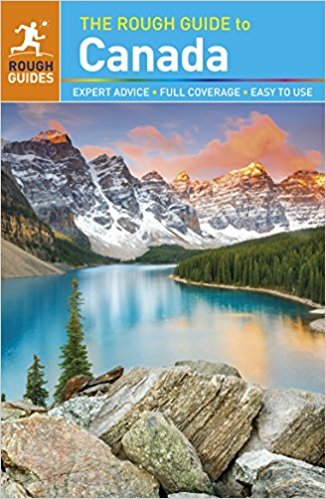 Glad you enjoyed the post Tanvi … yes, Canada definitely has a lot to offer when it comes to planning an itinerary – I swear you could spend a lifetime here! Love the pics, the beach in PEI looks very similar to the landscape local to us. The houses actually remind us of Iceland. Glad you enjoyed the post … reminded me of Iceland too! You are right, East Coast is hardly on a traveller’s radar. I just got back from Canada and I didn’t even hear about these places. However, looking at your post and the beautiful images, this seems like a must-visit part of Canada! The post gives a refreshing new perspective of Canada and the 4 places described are real treasures. 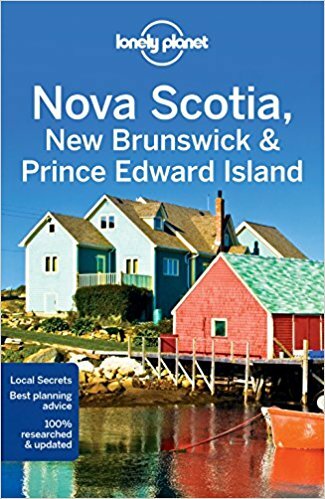 My pick of the lot is Prince Edward Island. I would love to getaway to this island and explore it to the full and spend lots of time lazing on the beach. 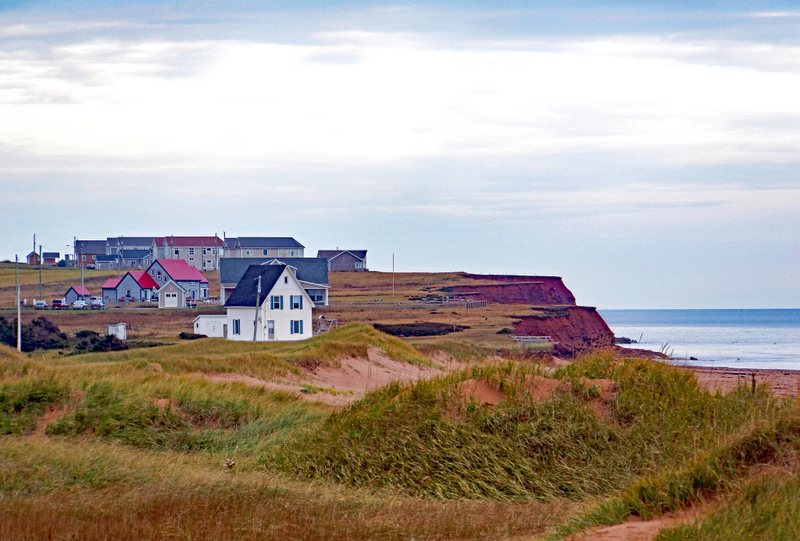 Prince Edward Island is a gem for sure – hope you have the chance to travel soon! Wow! This is absolutely stunning.I wouldn’t mind to live in these places. Something that I will definitely include in my Canadian trip. Great corner of the world to live, absolutely :) Enjoy your Canada trip! Thanks for introducing a different side of Canada. When I think about Canada the first thing that I imagine is snow. Hehehe. And ofcourse its nicest people. 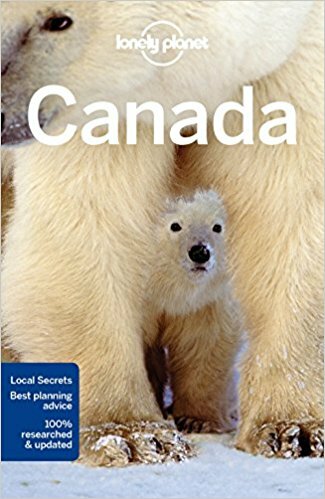 You’re welcome Cai – glad we could change your perception that Canada is always snow – some beautiful parts of the country to discover during summer, and warm weather too! Atlantic Canada is amazing places, I’ve been there that gorgeous!